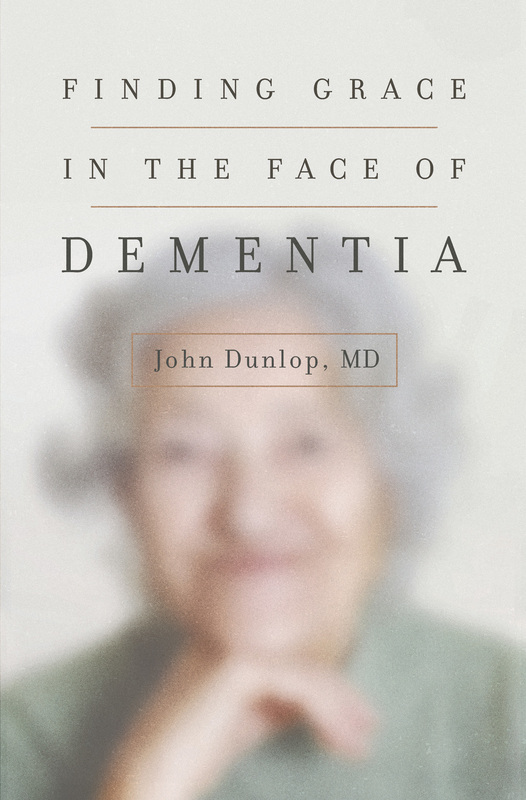 John Dunlop (MD, Johns Hopkins University) serves as an adjunct professor at Trinity International University and practices geriatrics in New Haven, Connecticut, where he is affiliated with Yale School of Medicine. 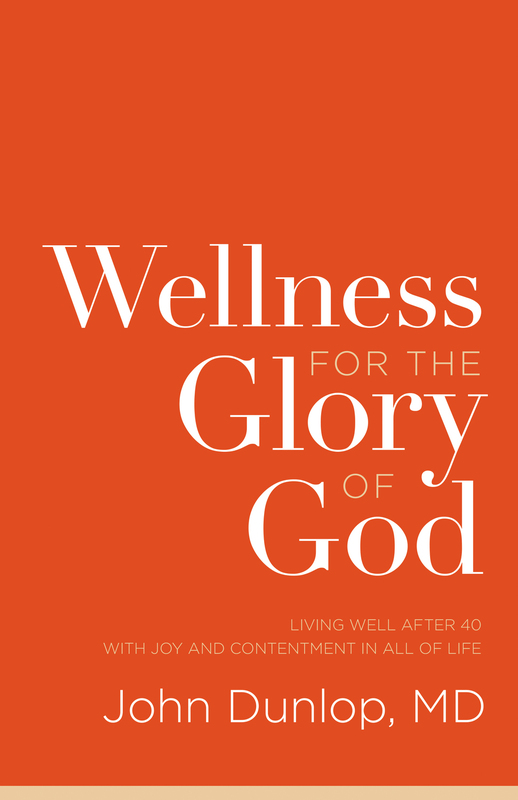 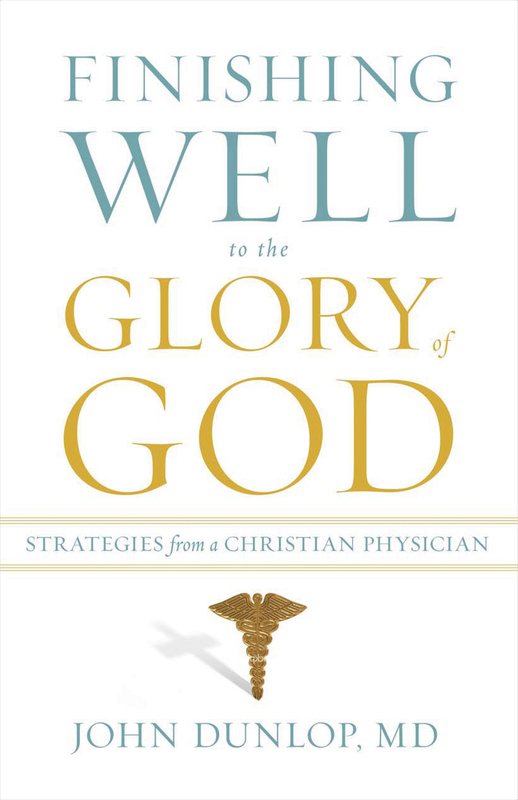 Dunlop is the author of Finishing Well to the Glory of God: Strategies from a Christian Physician and Wellness for the Glory of God: Living Well After 40 with Joy and Contentment in All of Life. 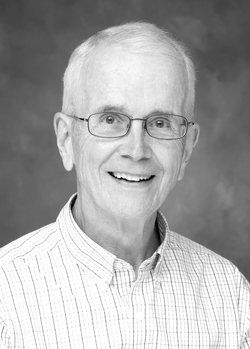 Pastor, Are You Prepared to Shepherd Your Flock through Dementia?